The GX80 Xtegra Stickfast glue gun is a favourite amongst professionals. 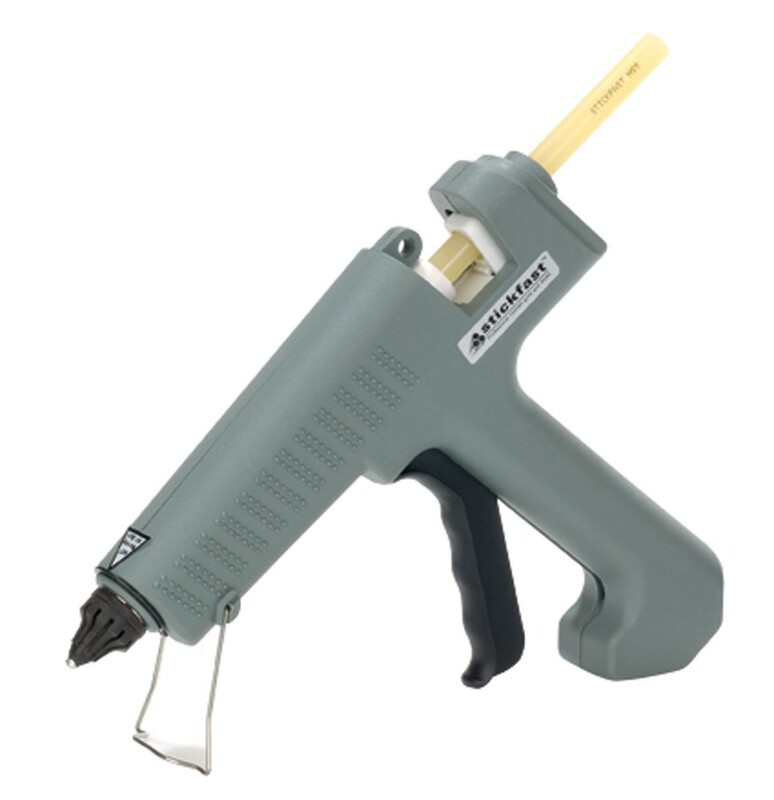 Specifically designed for light duty tasks the glue gun has a low temperature and is suitable for use with 12mm glue sticks. 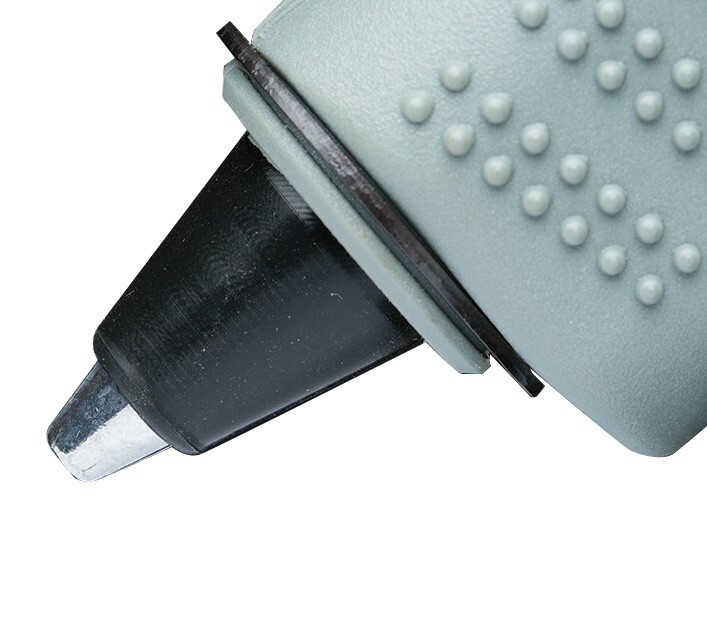 To ensure accurate glue application and better control the gun features a fine nozzle. Grips to the handle and a long trigger makes holding and controlling the glue gun a much easier task. 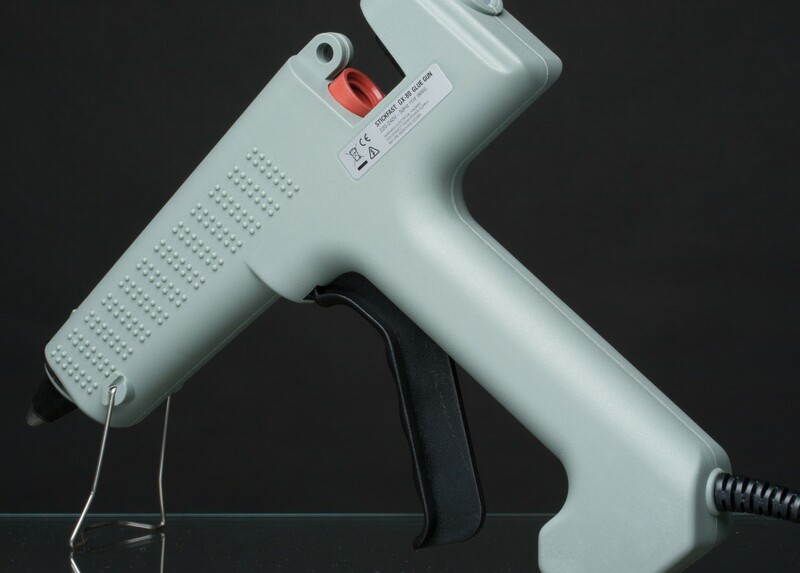 A removable gun stand is also present to allow you to keep the glue gun upright and off surfaces.